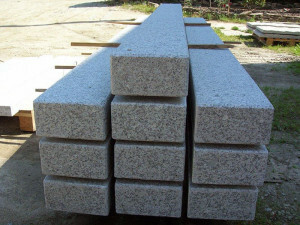 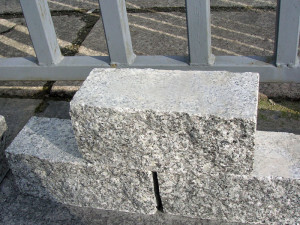 Hand split or sawn granite posts. 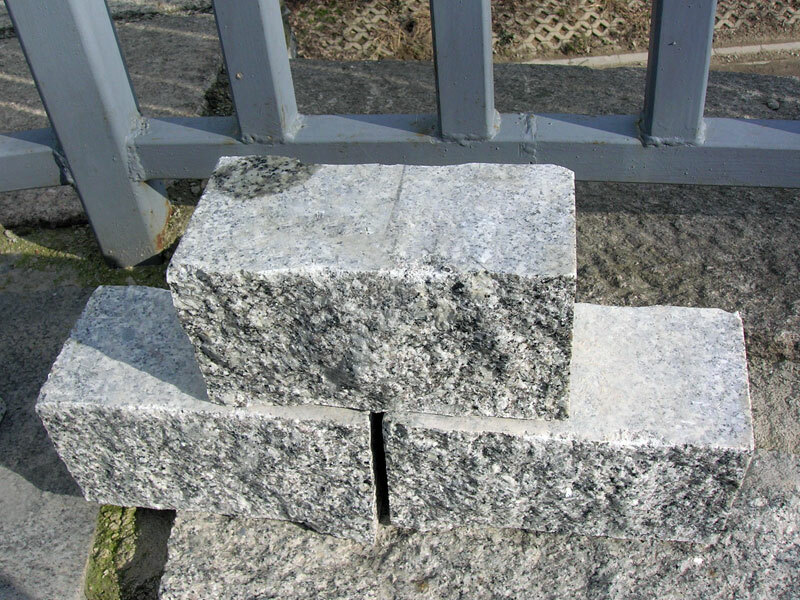 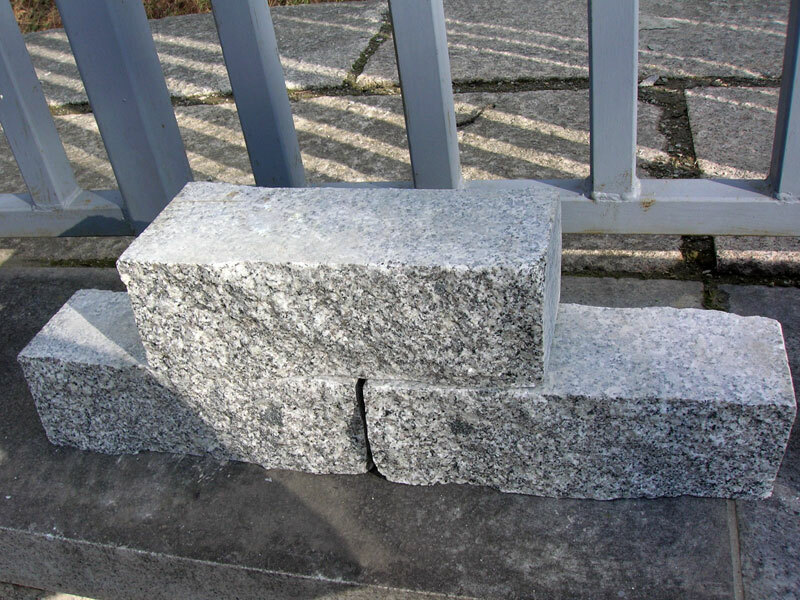 Split or sawn granite palisades may be used in many ways as decorative garden stones. Due to its hardness, durability, resistance to mechanical damage and weather conditions, granite is a perfect decoration for each garden. Palisades for example may be used as borders between lawns and garden paths, or as fences. 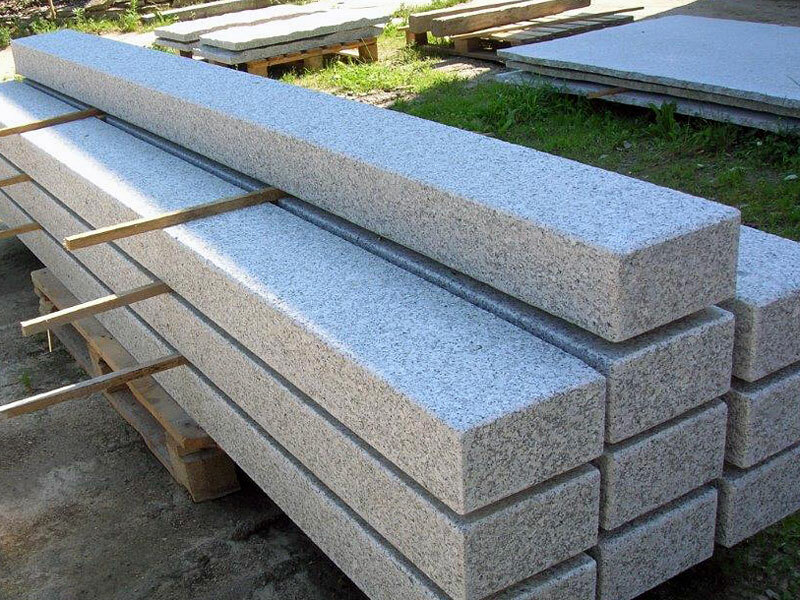 The goods are produced in accordance with technical specifications that are set in construction materials standards. 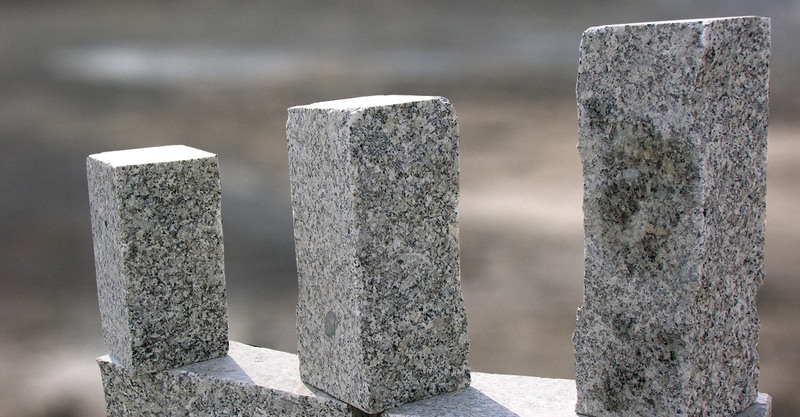 Upon the Client’s request, we issue Declaration of Performance along with a copy of information relating to CE mark. 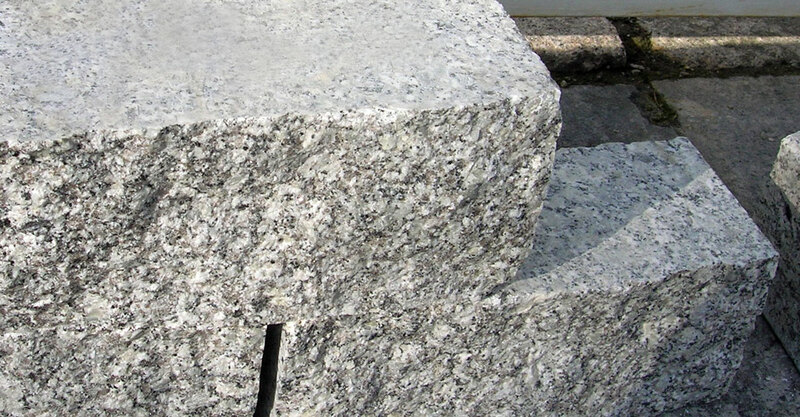 We have a certificate of rock quality on the basis of the performed lab analyses.